Then get in contact with us now at Hill & Viteri Property “Helping People Through Real Estate” find us at 1/29 East Parade, Sutherland NSW 2232. Our property management team are ready to answer your call, give us a ring now on on (02) 9545-2220 or simply fill out our contact form, and we will respond to you at a more convenient time. Landlords and investors sometimes assume that caning property agencies is a big task and a massive headache. This isn’t necessarily the case, as the transition to another agency to manage your property portfolio is actually a very simple task. And we make the move for you as easy as possible. So let us help you to achieve the best return on investment for your property portfolio, and keep those vacancy rates low and more with the positive cash flow. Fill out our contact form or call (02) 9545-2220. We like to think ourselves as a different property management agency to other agencies out there. Our credo and belief systems, drive us to deliver above and beyond for our customers. Our clients best interests are always at the forefront of our minds, and we work hard to achieve the results they are after. 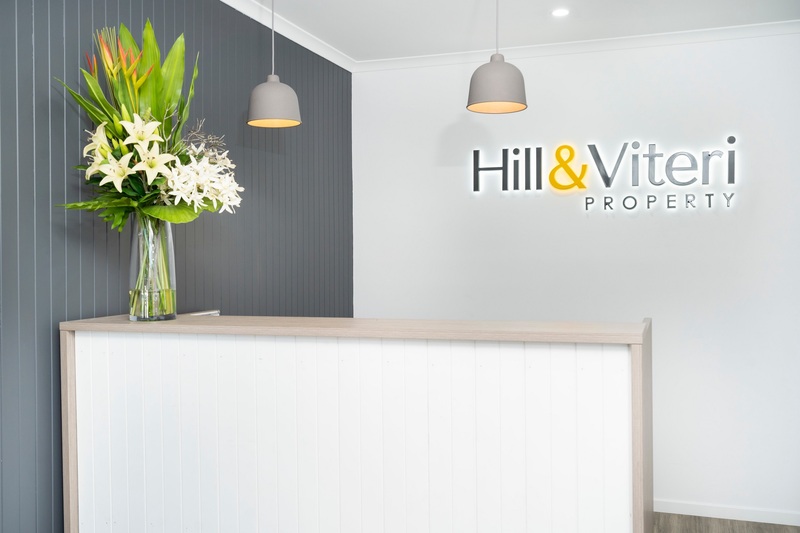 Whether that be getting the right tenants in on a lease, keeping vacancy levels low or helping you to add more value to your property, our property management team at Hill & Viteri are here to help you, whatever your situation might be. When it comes to property manager responsibilities in NSW, there are many things that landlords and investors need to be aware of. Your best bet is to engage with a professional like Leigh Anderson from Hill & Viteri who can educate you on what you need to know, and can help you to achieve a positive return on your property investment. Leigh has experience in all aspects of the Real Estate Industry, and he strives on customer service and excellence. Expect the best when you work with Leigh and his team. If you are looking for more information on property manager responsibilities in NSW, then go to the Fair Trading website. If you are fed up with your current property agency, and wish to transfer your property portfolio? Then we can definitely help you out. Changing property managers mid lease to another agency is not as hard as some landlords or investors think it is. To change property managers in NSW all you need to do is give your current property agent a standard 30 or 60 day notice, which we can assist you with. Our property management team will help draft you the letter for your intent to change agencies and serve the notice to your current property management agency. After that, leave the rest up to us. Our diligent team will handle all the other paperwork and administration duties behind the scenes, so you can get on with your day to day life, without having to worry about the stress of what is going on with your investment properties. Making the move to another property agency is simple, and we make it even simpler. So, if you are currently unhappy with your current property agents, and want to switch to a professional & reliable agency? Then give us a call at Hill & Viteri Property on (02) 9545-2220. We are conveniently located in the heart of the Sutherland Shire, at 1/29 East Parade NSW 2232. Come and join our long list of happy landlords and investors that rate Hill & Viteri Property as their choice Real Estate & Property Management Agency.